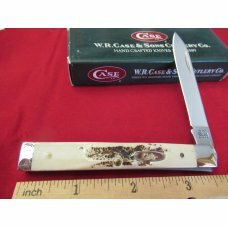 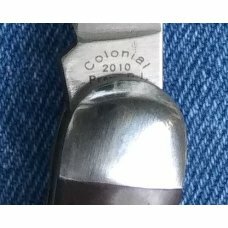 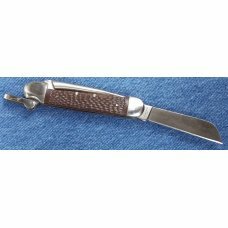 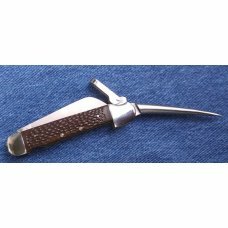 ADDITIONAL INFO: This is the Colonial Marlin Spike knife. 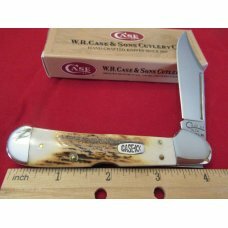 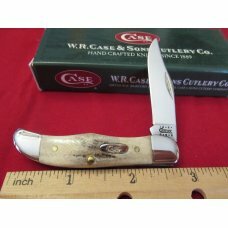 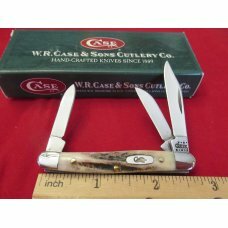 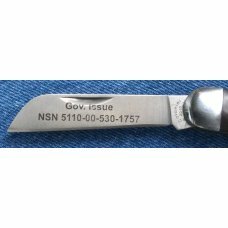 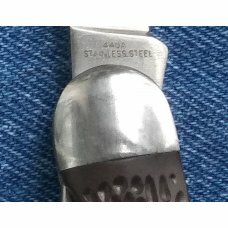 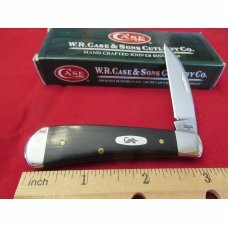 This is the same knife that is made for government issue, I am not sure which agencies use them, probably all of the maritime agencies and the US Navy and Coast Guard. 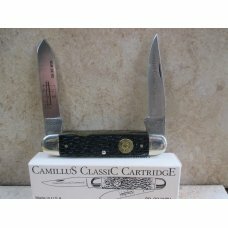 The knife comes in the box with a guarantee and some information on the paper. 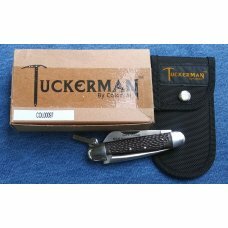 The knife is in a plastic bag and in the nylon sheath. 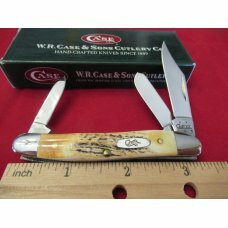 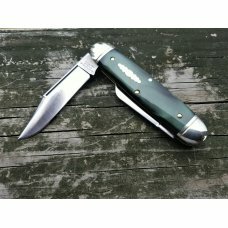 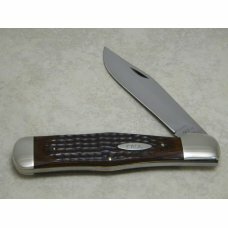 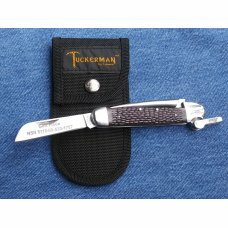 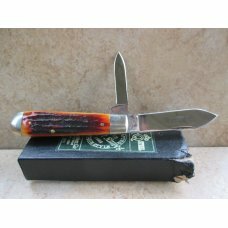 This model is referred to by colonial as Tuckerman and the sheath bears that name. 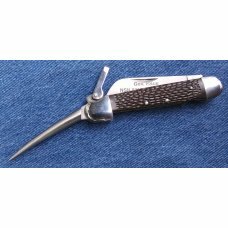 The long clevis is the release for the locking Marlin Spike.